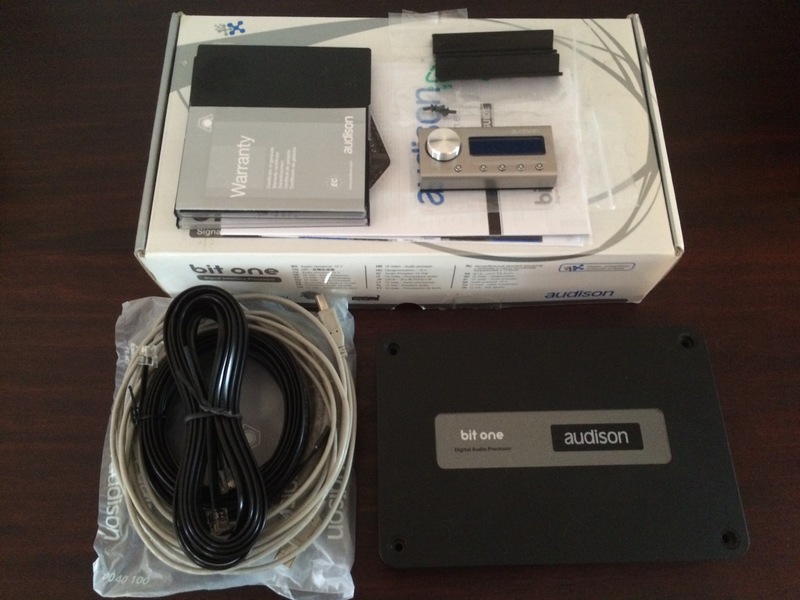 Selling an Audison Bit one in excellent condition, includes all original cables, copies of the software/test track disks and a brand new DRC with mounting plates. 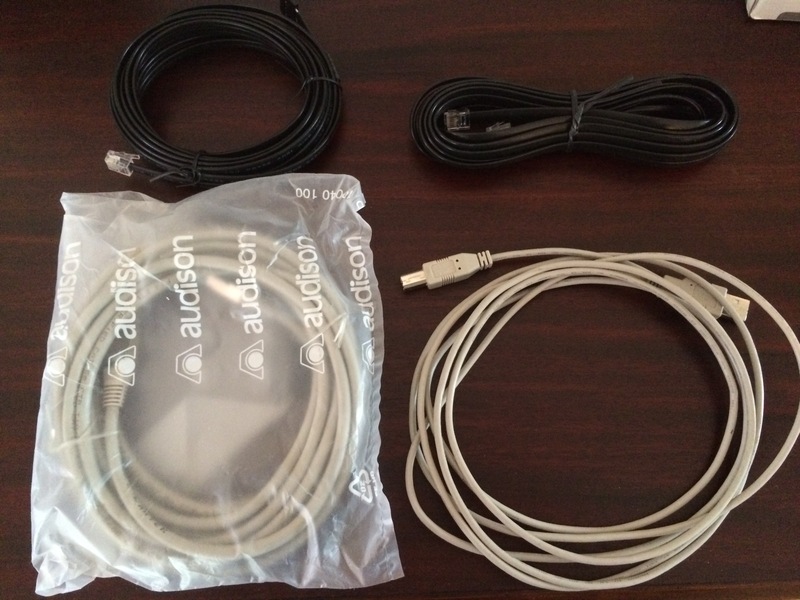 I'm located in Ottawa but I am willing to ship to anywhere in Canada. 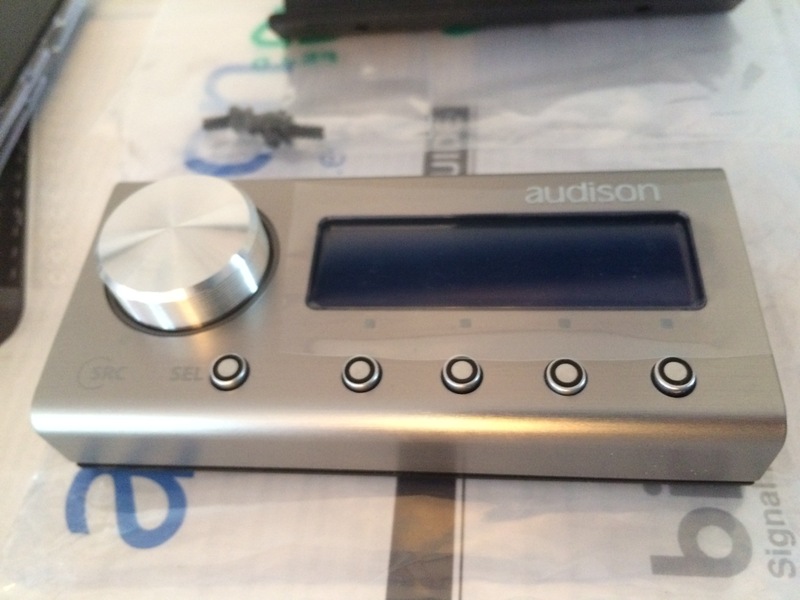 I have over 22 itrader feedback ratings (100% positive) on DIYMA forums, 55 feedback ratings (100% positive) on eBay and plenty of other references from other forums so you can buy with confidence. 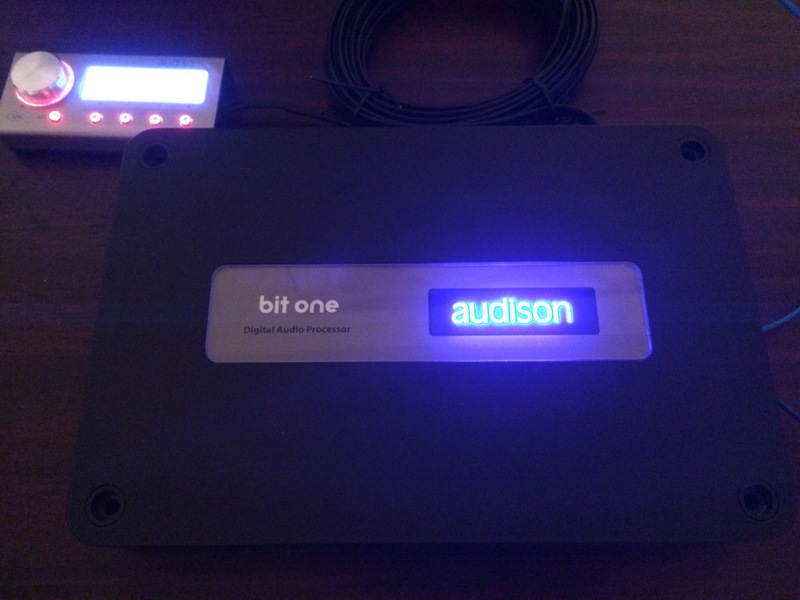 Audison Bit One Sound Processor.